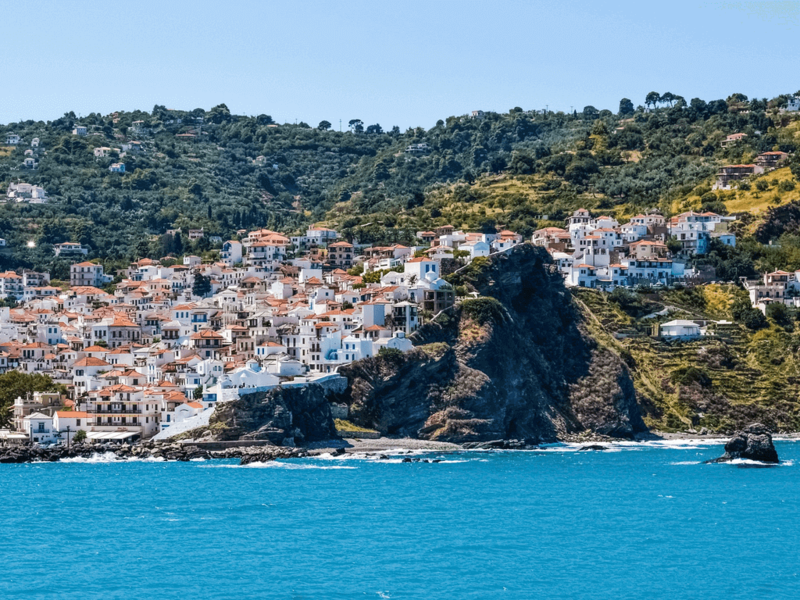 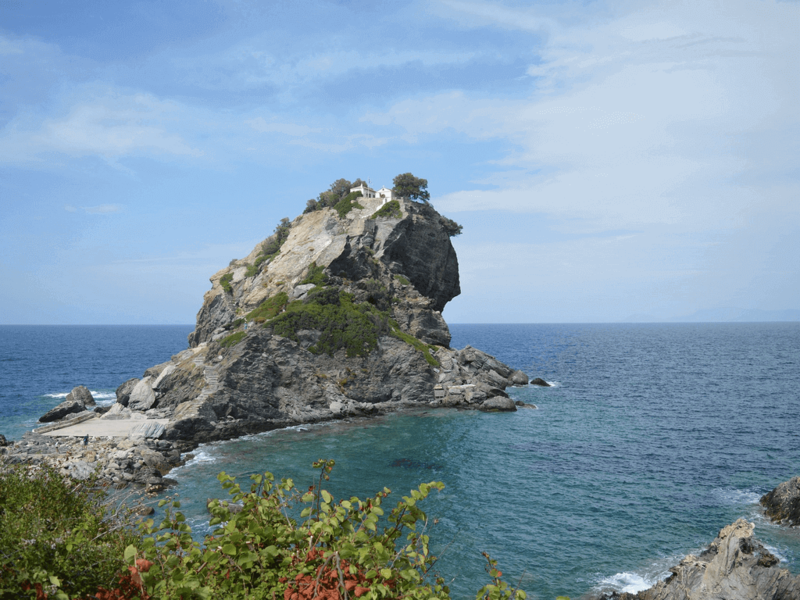 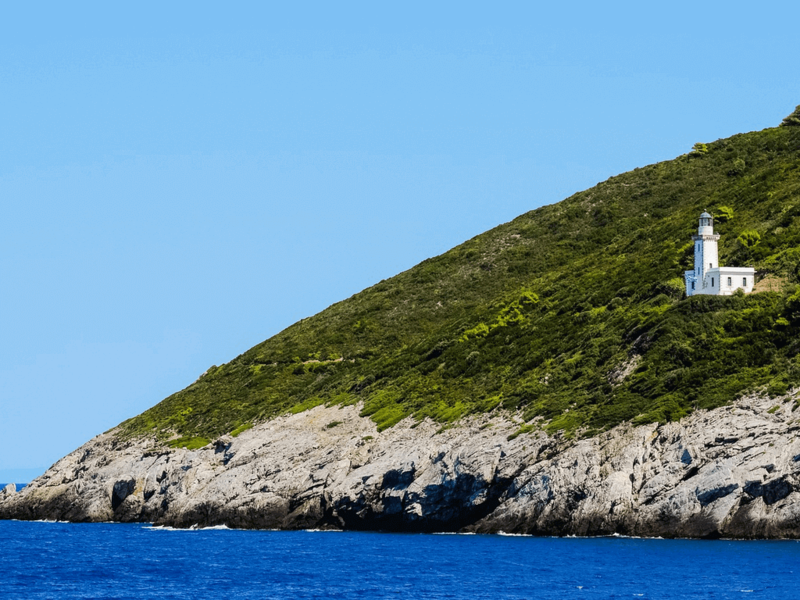 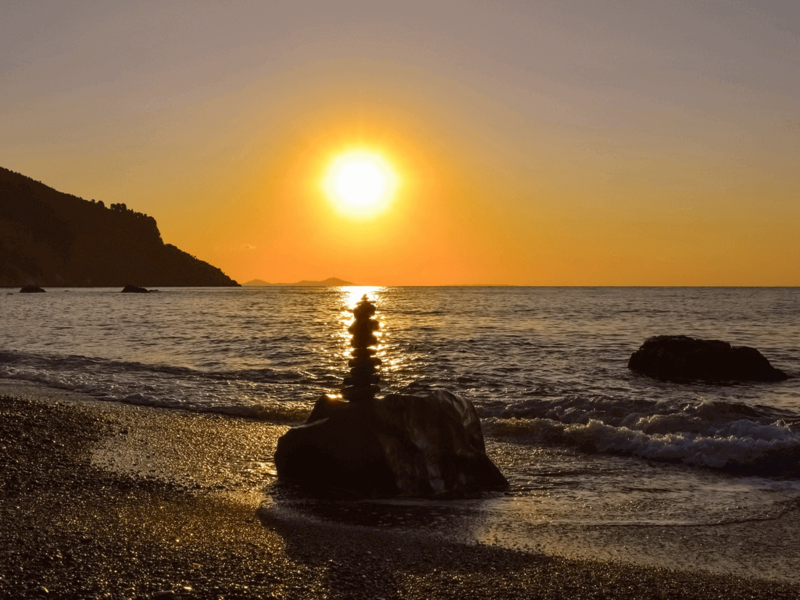 Skopelos Island is the greenest island in Greece! 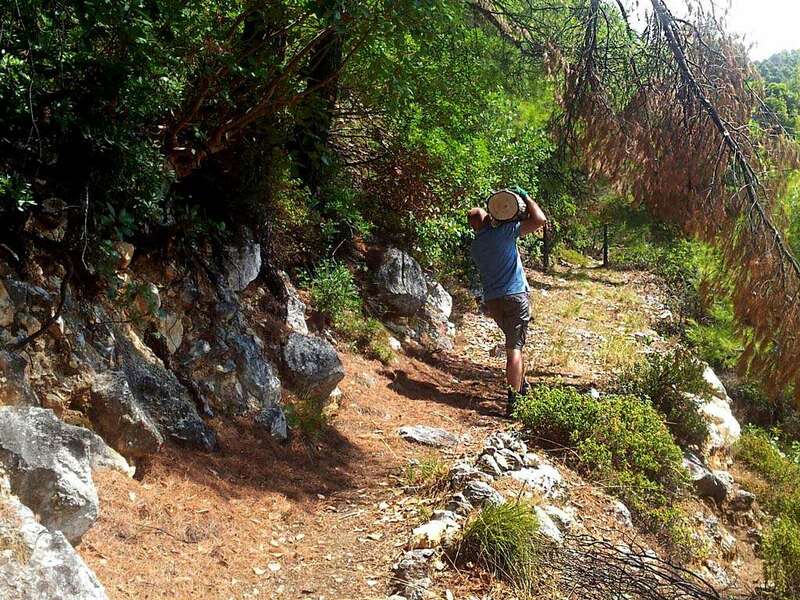 It is covered in a network of ancient cobbled trails that for many years fell into disuse until English resident, Heather Parsons decided to find, clear, reinstate and mark them with the aid of volunteers. 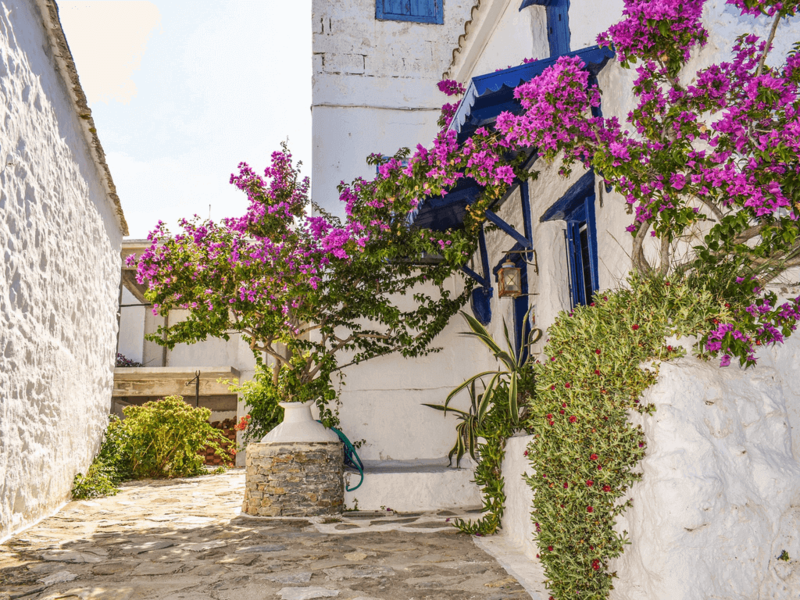 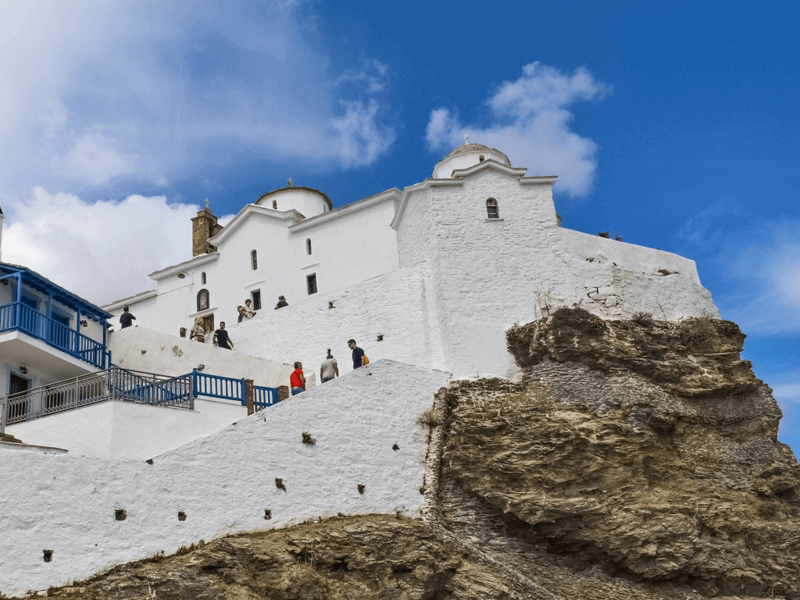 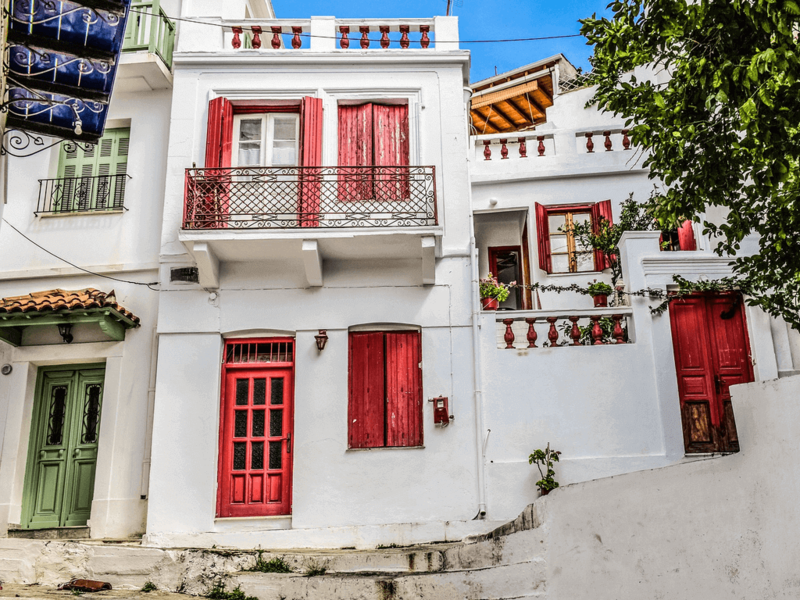 This is one authentic Greek island that hasn’t lost touch with its culture, heritage and tradition, and has conserved its environment relatively well in recent decades. 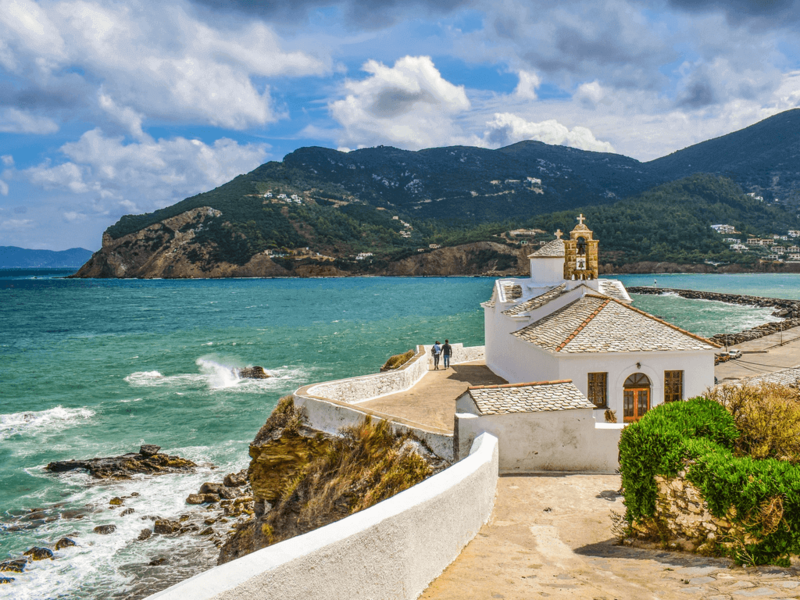 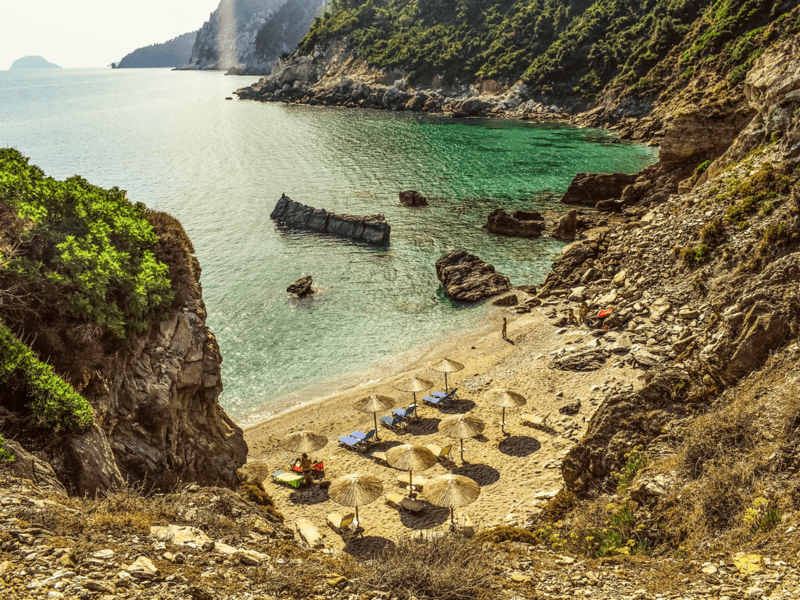 For lovers of flora and fauna, Skopelos is a must. 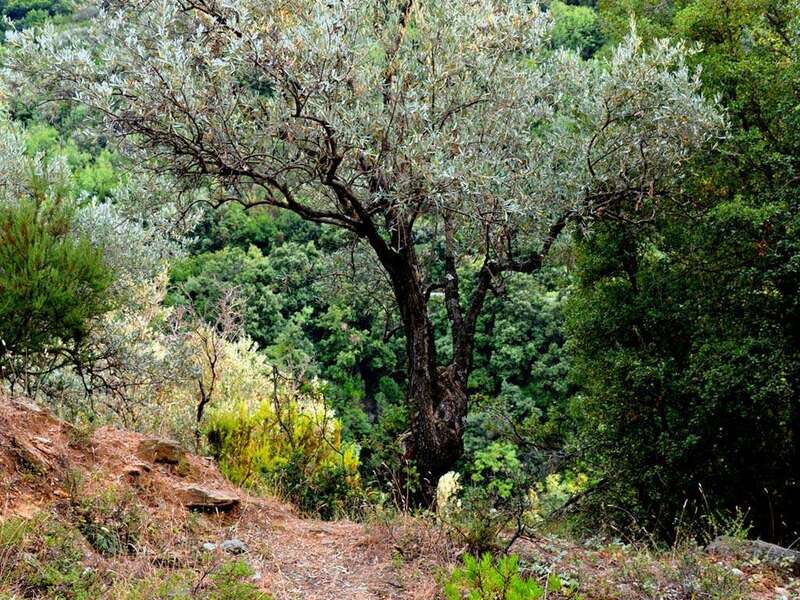 There are kilometers of trails to explore, either self-guided with the the aid of Heather’s Skopelos Trails guide book or by participating in a guided hike that takes place during the months of April, May June and September, October. 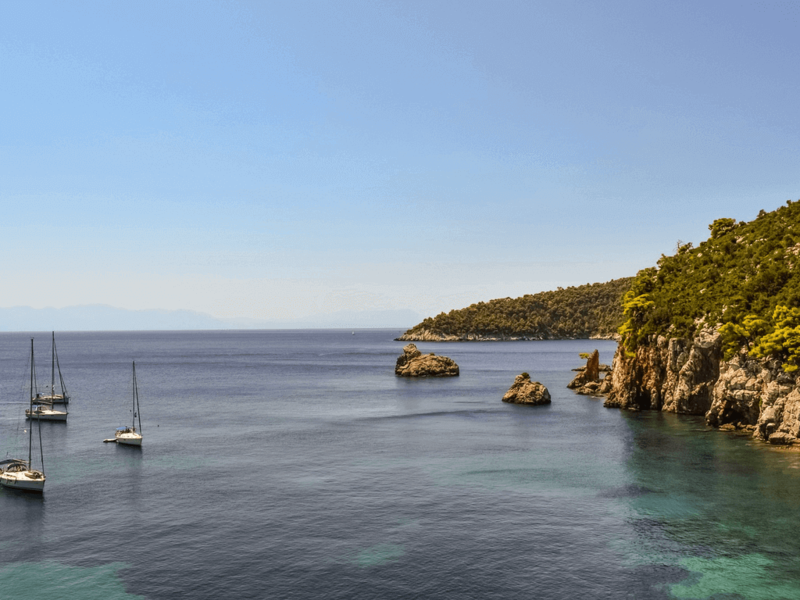 The nearest airport is Skiathos (45 minutes away) or there are regular ferry services from Evia, Agios Konstantinos and Volos. 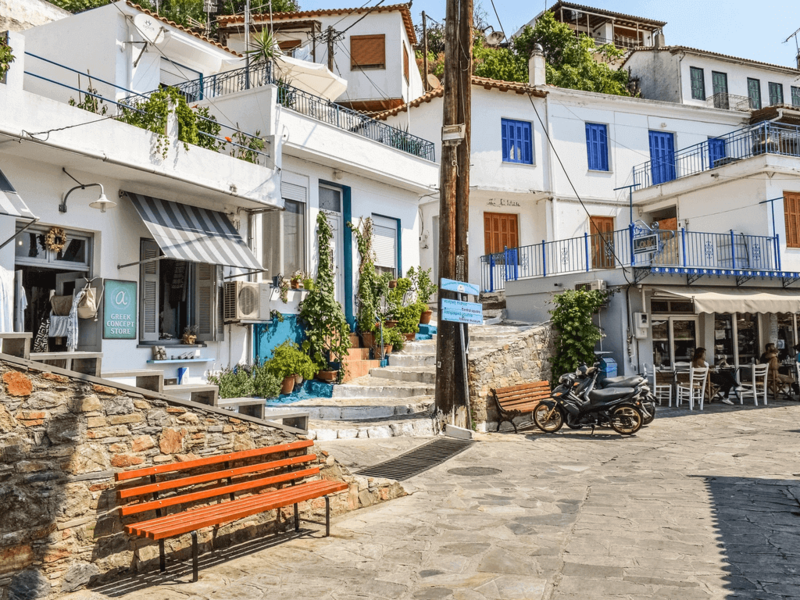 There are also Flying Cats from Thessaloniki that reach the Sporades Islands. 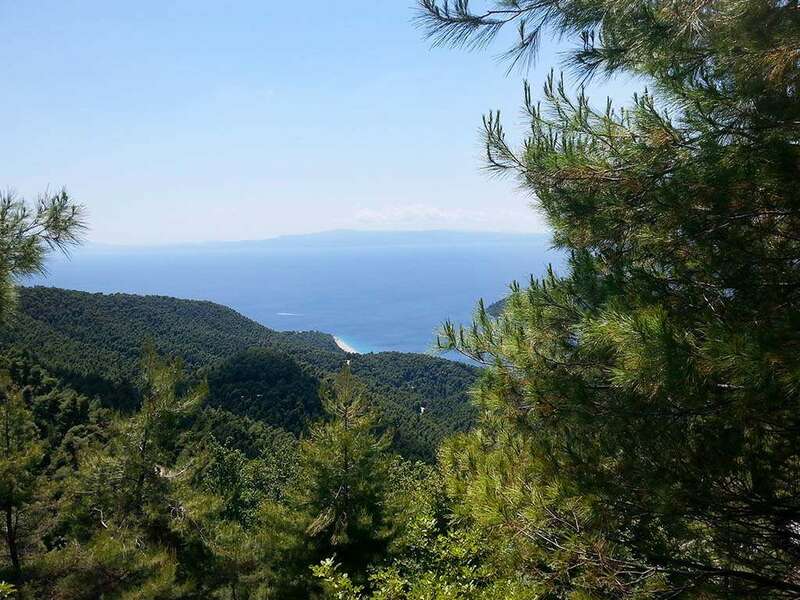 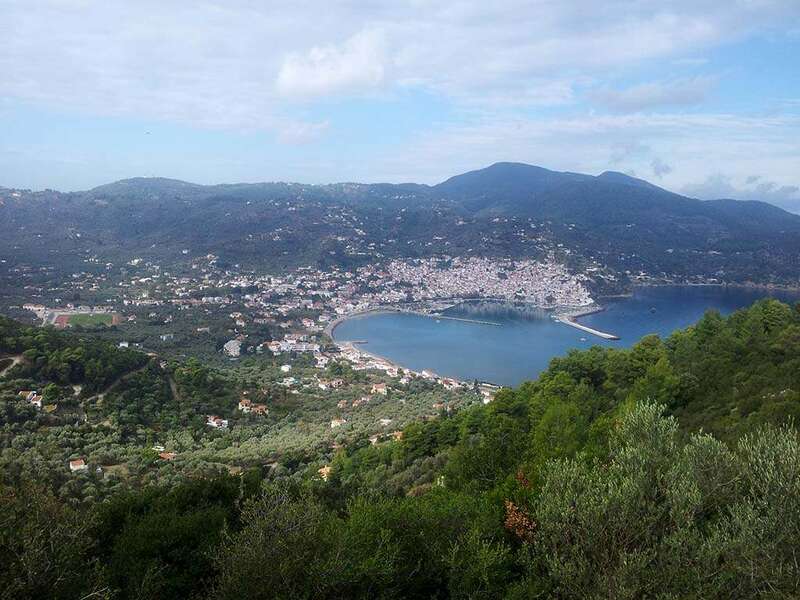 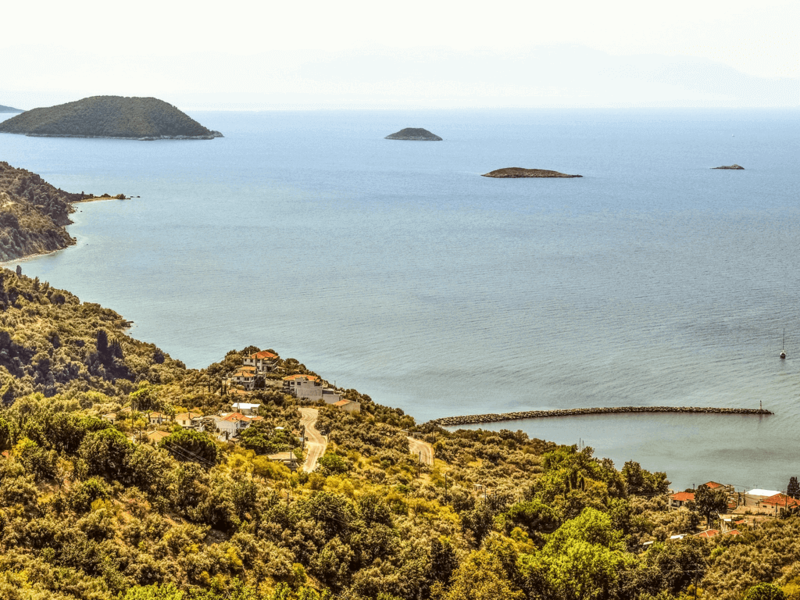 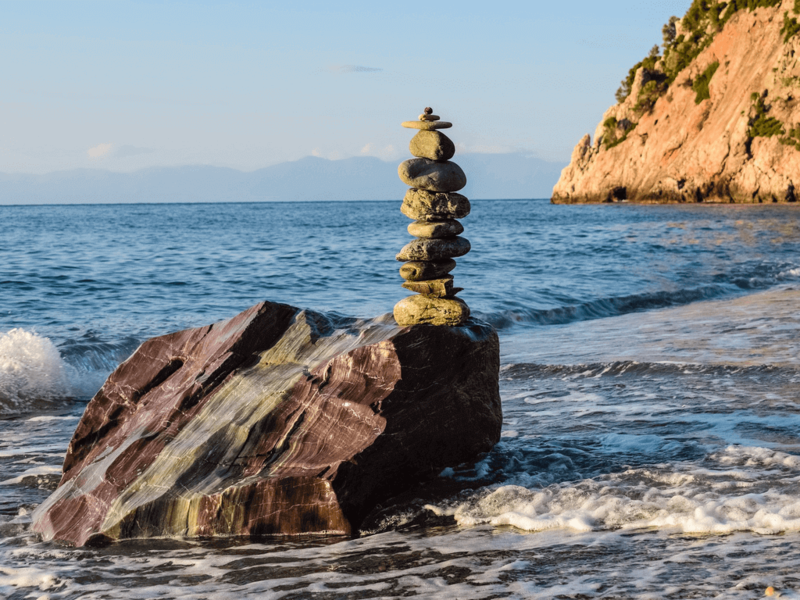 This noble initiative is supported by the Skopelos Hotel Association, providing an official eco-friendly push to ecotourism on this magnificent island, a true gem for hiking.